In Fact, Gambling In India Has Not Been Developed As A Sport. It Is Good Or Bad It Is A Matter Of Thinking Of Itself. You Can Experience This At A Floating Casino Called Casino Royale. This Ship Is Stationed In The Mandovi River And It Moves Towards The Ocean Where All The Fun Begins. Some Of The Casino Royale’s Major Games Are American Rowlett, Poker, Black Jack, Money Wheel, Buckkarut, Pontoon, Corps And Slot Machine. Casino Royale Goa Is Also A Separate VVIP Gaming Room. 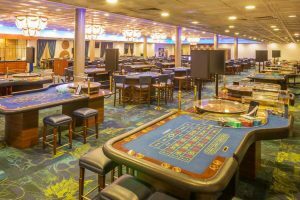 Here You Do Not Just Enjoy The Yoke, But Casino Royale Is A Ship With Amusement Equipment That Has A Chinese Garden Dinner, Candle Light Arrangement On Various Floors, A Terrace For All Seasons And A Crew Of The Ship, As Always Is Affectionate. Casino Royale Goa Is Also A Dance Troupe Of Belly Dancing, Which Came From Russia In The Restaurant. The Entrance Fee Is Very High At First Sight But Here Is A Lot For You. This Is A Gambling House. Here You Can Try Your Luck. Simple Games Are Available For Amateur Gamblers And Want To See Some Of Them Unaware Of Gambling Slots. If You Are Traveling With Children Then Do Not Worry. There Are Rooms For The Children’s Sleeping In This Vessel, So That The Couple Can Enjoy The Full Enjoyment. In Addition To The Sleeping Zone (The Place Of Sleep) There Is Also A Play Area (Place Of Play) To Keep The Children Busy. It Is Not Uncommon For Celebrity Lovers To See A Couple On Each Trip. Overall Casino Royale Makes Your Evening Fun! For A Moment, You Forget That You Are In India. It’s Easy To Get Here Do A Taxi And They Know How To Go There. 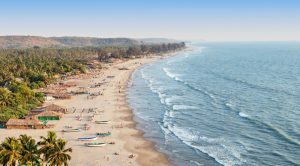 Listening to Goa’s name reminds itself of the seafront, parties and fun filled tourists. But there are many other aspects of Goa that we all are missing. In addition to the beaches of Goa, there are many such beautiful places which attract tourists, like the Temples In Goa. You may feel awkward knowing. As we all know, Goa is certainly known for its very beautiful beaches here. But in contrast, there are many beautiful temples that have been constructed in ancient times. The beautiful architectural beauty of these temples and its history also makes tourists desperate. This Mahadev Temple built in the 12th century is one of Goa’s oldest temples. Ramdev’s minister Hemadri created it. Furthermore, The architecture of this temple is in Jain style. 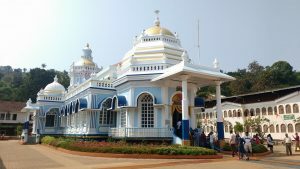 Mangeshi Temple is also one of the Goa’s popular temples. Which is the most visited by tourists. The main god in this temple is Lord Mangesh. Those considered to be the form of Lord Shiva. According to mythological stories, Lord Goddess Bhola appeared here in the disguise of lion to scare Parvati. Shanta Devi Temple is located 33 km from Panaji. 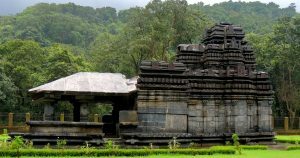 The construction of this temple is composed of Indian and Portuguese style. All the windows of this temple show the architecture of Rome, which is full of colorful glasses. The Mahalsa Temple is one of Goa’s most beautiful temples. Mahalasa is the name of the Mohini form of Lord Vishnu, who took the embodiment of women for snatching nectar from monsters during the sea churning. After entering this temple, you will see four big and big columns. Not only this, when you look at the outer side of the temple, you can see the beautiful work of timber. This beautiful temple exhibits the ancient architecture of Goa. Make your journey a life event with your loved ones and your privacy safeguarded. Give your loved ones a special and enjoyable journey. So that take a manual, safe and GPS enabled taxi with registered drivers. Arambol Beach To Airport Taxi All types cab are available for Rentals. Such as AC, Non AC, Economical, SUV, Sedan and also Tempo Traveller. Goa is India’s most visited tourist destination. Goa is considered as the best destination for honeymoon, trip with friends, family trip, any kind of holiday. 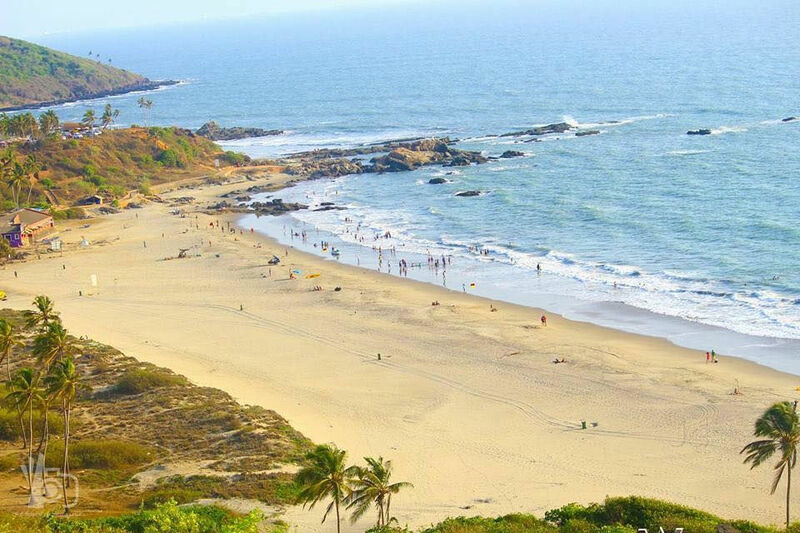 Arambol Beach is located slightly above the Baga and Calangute in the north of Goa. Unlike these beaches, This is absolutely untouched by commercialization. There is a unique fresh water lake in the middle of the ordinary. Due to local policies, Arambol beach does not have much hotels and restaurants, but there are some shikes where you can enjoy this ancient beach, clean air and serene water. Located near Arambol Beach, Anjuna and Mapusa. This beach has a statue also known as ‘Money-Stone’ in trees and plants, which is an attraction for tourists from far away. On the Arambol beach there is no movement like Goa’s other beaches. This is especially for nature lovers, where you can walk peacefully and enjoy a pleasant afternoon. 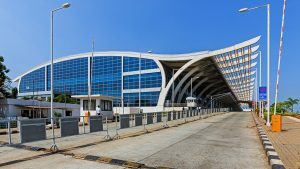 Dabolim Airport or Goa Airport is the sole airport in Goa. This is located in Dabolim and operates as a civil enclave in a military airbase named INS Hansa. It is 4 km from the nearest city Vasco da Gama, 23 km from Margao, and about 30 km from the state capital Panjim. Another It takes 1 hours, 10 minutes to travel from Arambol Beach to Goa Airport. Approximate driving distance between Arambol Beach and Goa Airport is 59 kms. Goa is a very famous tourist spot of India. Goa is famous for its glorious beach, waterfalls and architecture. But the journey of This City is incomplete without seeing the beautiful churches. There are many Churches In Goa. The Portuguese established these churches in the 16th century. Most important The churches here are mostly made of laterite stones. Sé Catedral is one of the largest church in Asia. It took almost 80 years to build this church. It was built on the occasion of Portuguese victory over the Muslim rulers. The Portuguese have built this Cathedral Church in a very beautiful and also structurally manner. Church Basilica of Bom Jesus is certainly famous for its unique baroque architecture. 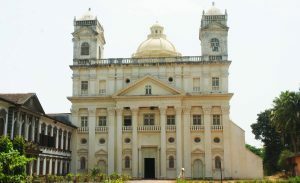 Bom Jesus Basilica is located in Old Goa. Panaji is about 10 km away along the Mandovi River and this church. Bom Jesus Basilica is one of Goa’s prime focus attractions also. Another The Church of Our Lady is one of the oldest Churches In Goa. This church is 450 years old. St.Castean church was built by some Greek and Italian priests in the 17th century. 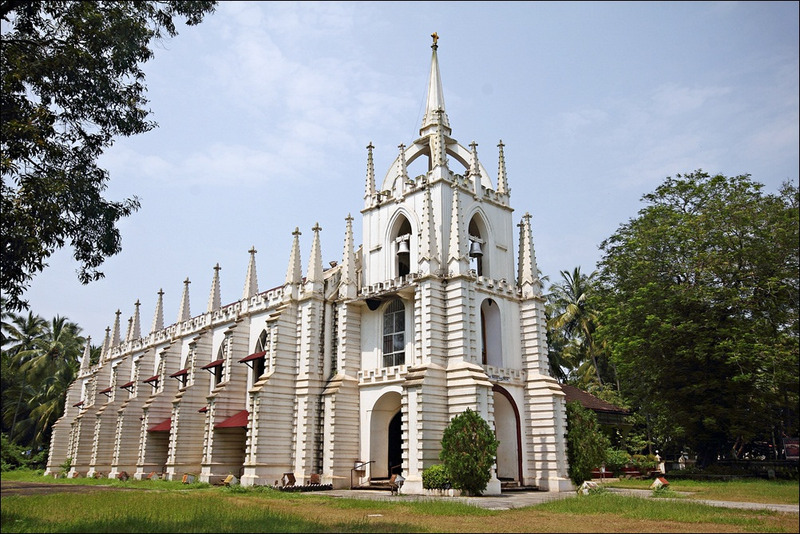 For 300 years St.Castean Church stands opposite the Cathedral Church of Goa. The Holy Cross Shrine is a bit recent composition as compared to other churches in North Goa. 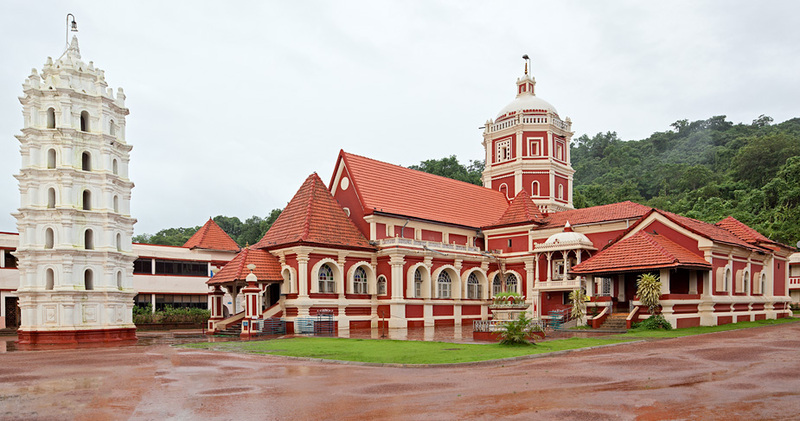 Rachaul Seminary of Church is located approximately 12 km from Goa. The church is located near the banks of the gamblers river. Furthermore Mae De Deus Church is among the best churches to see in North Goa. It has a breathtaking gothic architecture and has also ornate interiors. 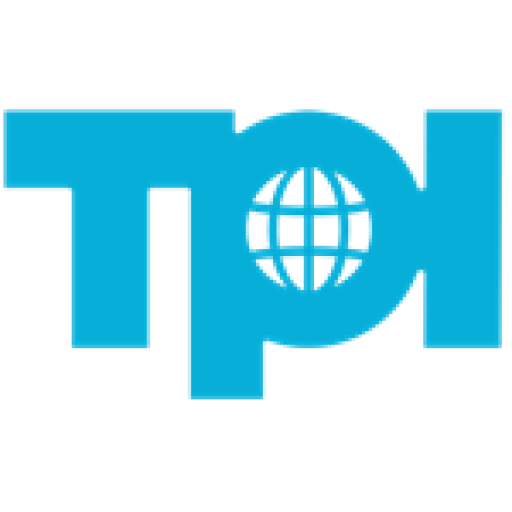 Besides That these, Three Kings Chapel, Church of St. Cajetan, St. Diogo’s Church, Santa Cruz Church, Church of St. Francis of Assisi & Chapel of St. Francis Xavier is the leading Churches.